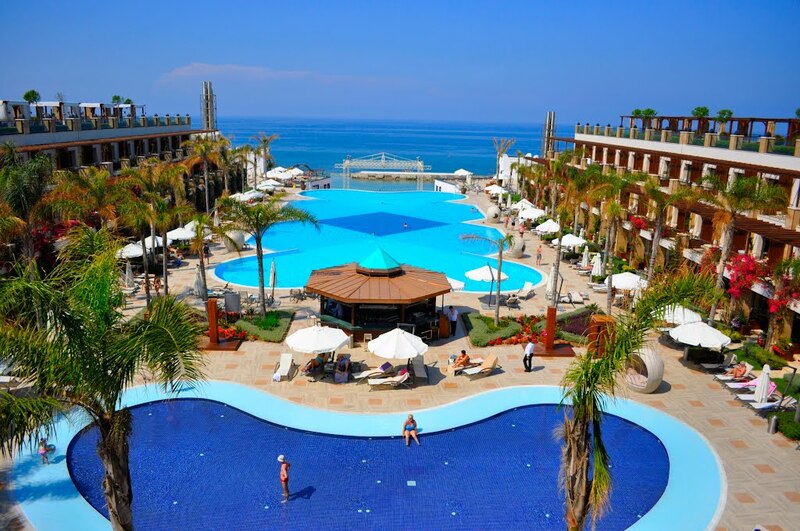 Over 30 North Cyprus hotels available to book online now. 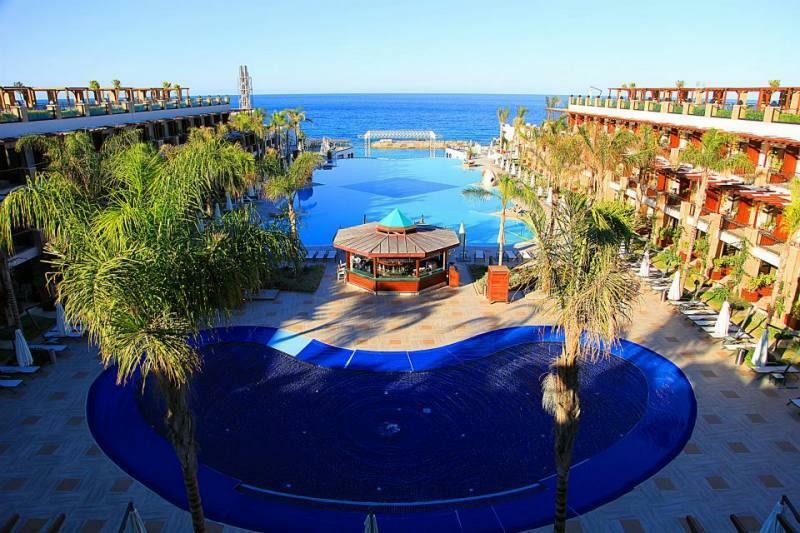 Selection of Kyrenia and Famagusta hotels are hand picked for your dream North Cyprus holidays. Istanbul city breaks, longer duration Istanbul holidays, flights to North Cyprus and Istanbul are available. 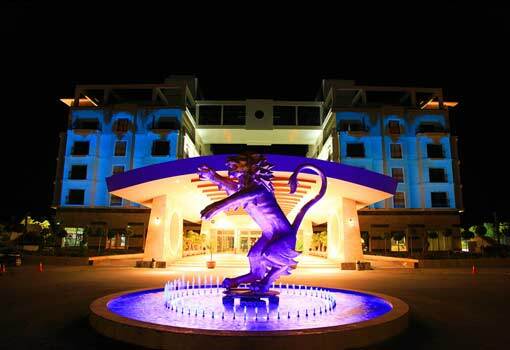 Located in Kyrenia-North Cyprus, Cratos Premium Hotel provides luxurious 5 star accommodation to its guest. This newly built property has extensive list of facilities for its customers and offers unique experiences to North Cyprus holiday-makers. Cratos Hotel offer "Full Board" included with all reservations. Hence, your breakfast, lunch & dinner as well as unlimited locally produced alcoholic and non-alcoholic drinks with lunch and dinner are included with your booking. 246 standard rooms (4 for handicapped), 110 Superior rooms (24 with Jacuzzi), 36 suites (22 with Jacuzzi), 6 Presidential suites (all with Jacuzzi) and 4 King Suites (all with Jacuzzi).